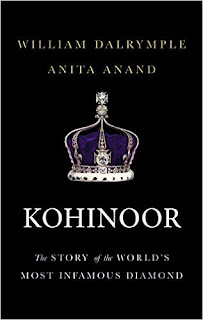 This riveting story of the Kohinoor, the world’s most coveted gem, unearths fascinating new information as it moves from the Mughal court to Persia to Afghanistan, from Maharaja Ranjit Singh’s durbar in Punjab to the Crown of the Queen of England. 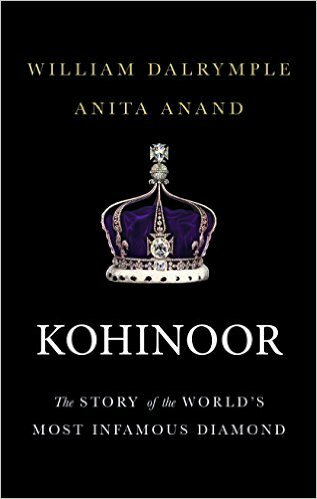 Shrouded in legend and superstition, the Kohinoor continues to arouse passion and controversy, as India, Pakistan and Afghanistan all claim the diamond and demand that ritain return it. 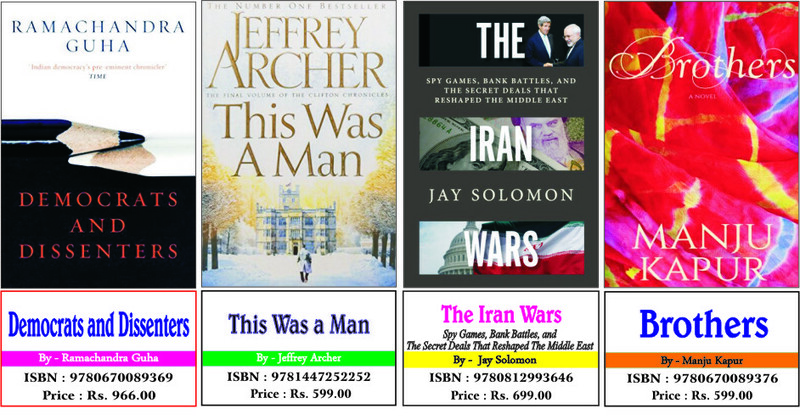 A thrilling historical adventure, full of violence, drama and intrigue. William Dalrymple is an acclaimed historian and a bestselling and award-winning author whose books include City of Djinns, White Mughals, The Last Mughal, Nine Lives and Return of a King. Anita Anand has been a radio and television journalist in Britain for over twenty years, presenting major programmes on BBC. Her first book, Sophia: Princess, Suffragette, Revolutionary, is a highly acclaimed biography of the daughter of Maharaja Duleep Singh, the last ruler of Punjab, who was forced to hand over the Kohinoor to the British after they annexed his kingdom in 1849.